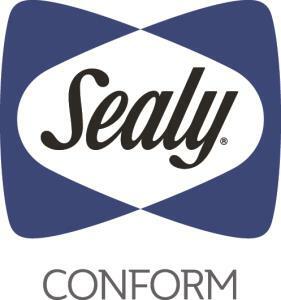 The Conform Performance N5 Firm Twin 10" Gel Memory Foam Mattress and 5" Low Profile StableSupport™ Foundation by Sealy at Beck's Furniture in the Sacramento, Rancho Cordova, Roseville, California area. Product availability may vary. Contact us for the most current availability on this product. 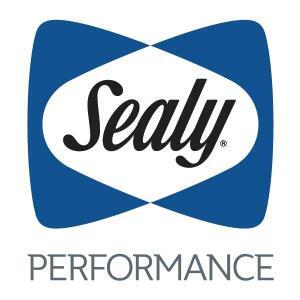 10GMFFirm-T Twin 10" Gel Memory Foam Mattress 1 10"